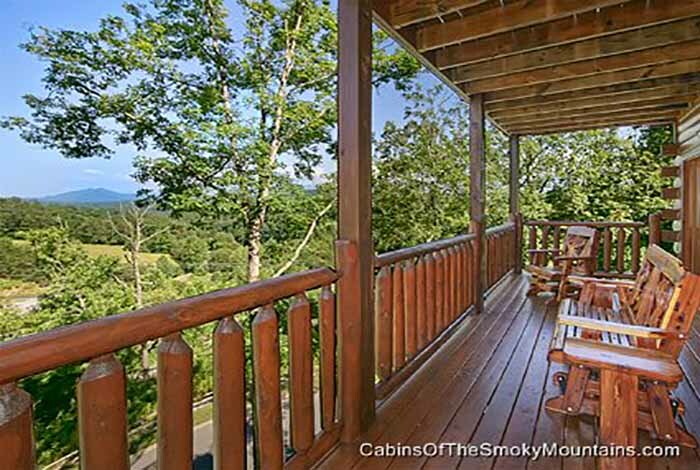 Are you needing to accommodate 10 people with mind blowing views? 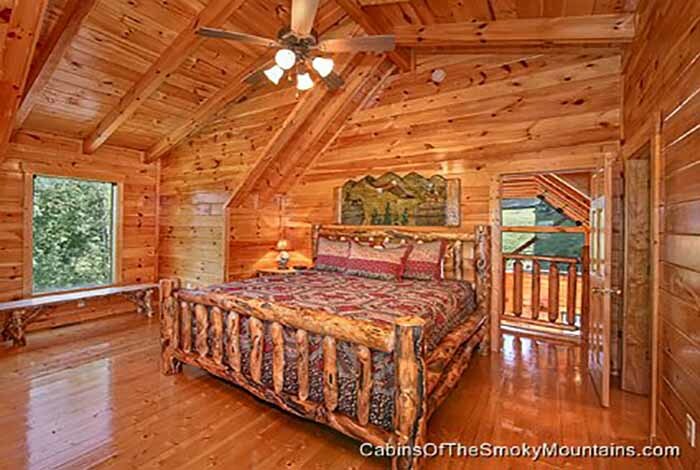 Mountain Memories Lodge is what you need! 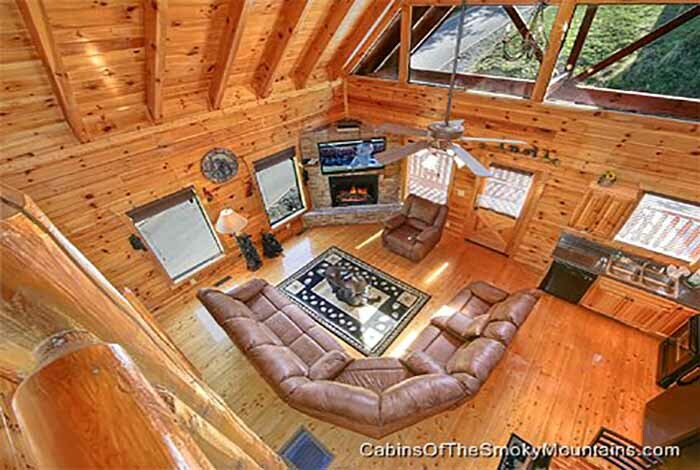 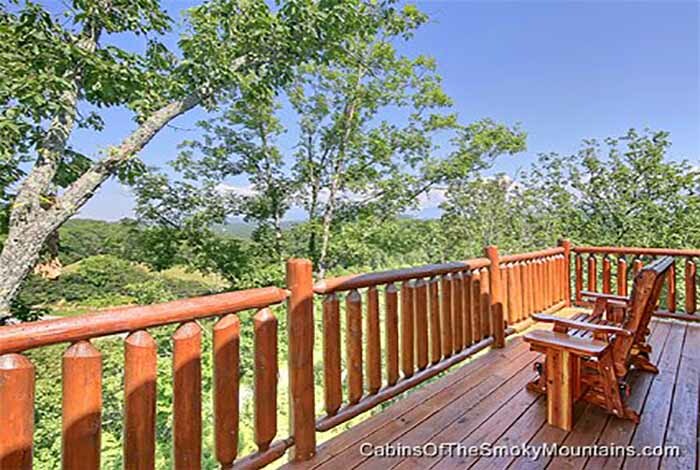 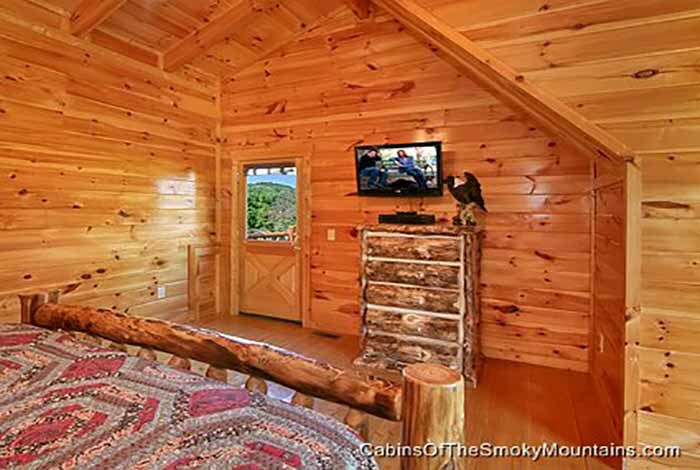 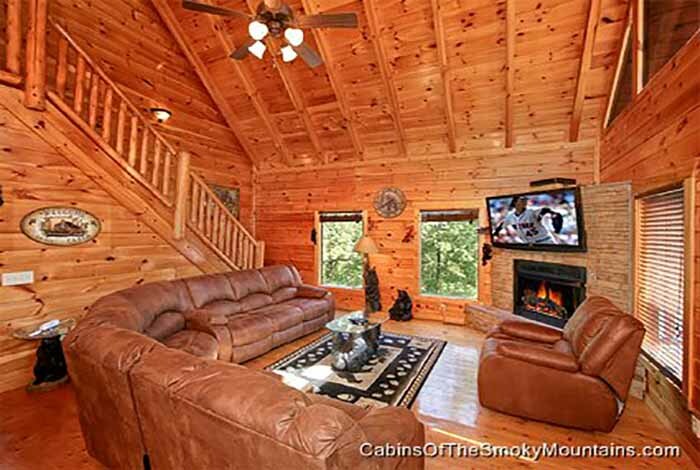 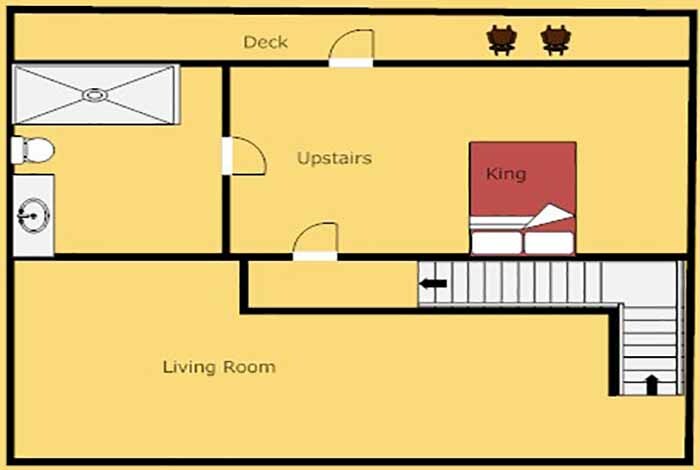 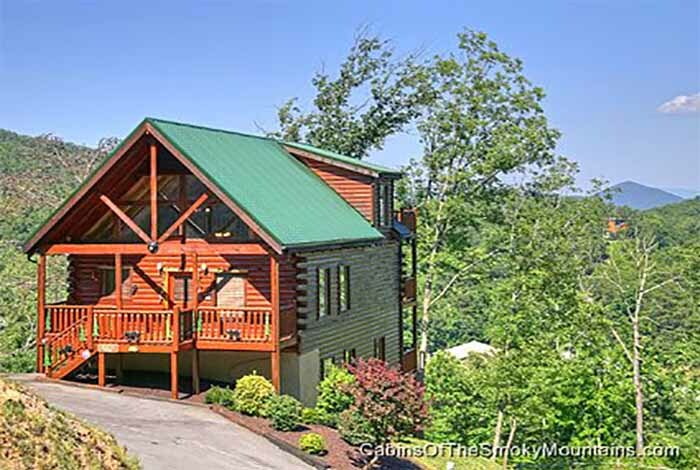 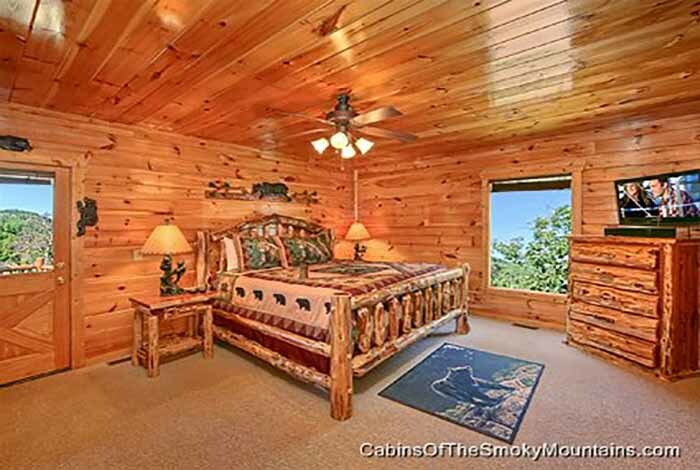 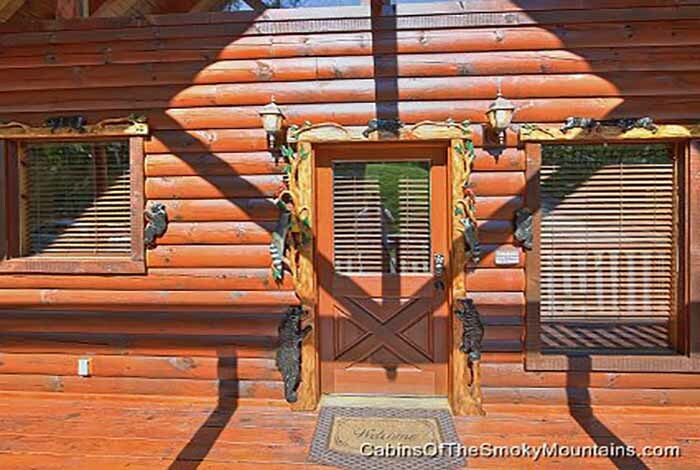 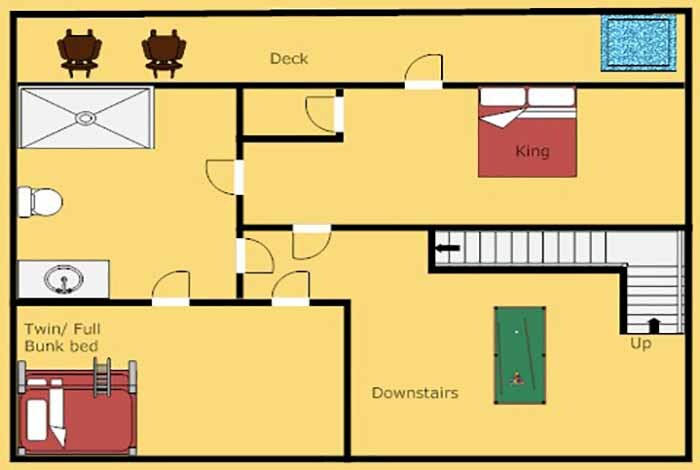 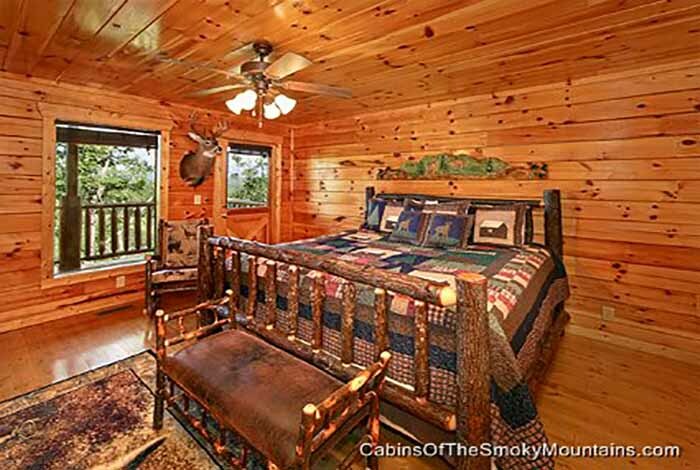 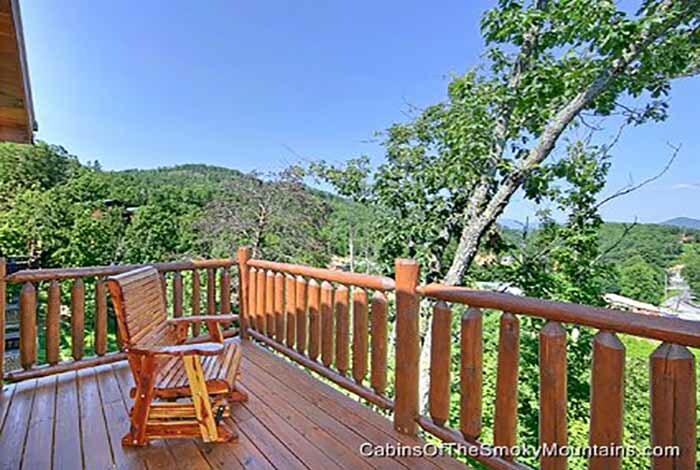 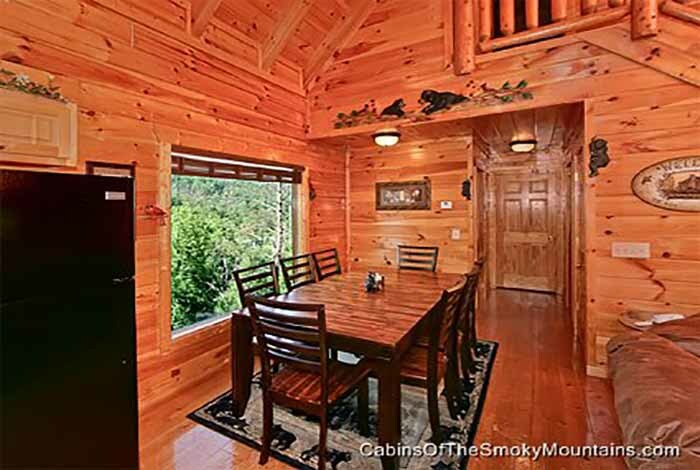 This four bedroom three bathroom cabin is located in the lovely Summit View Resort. 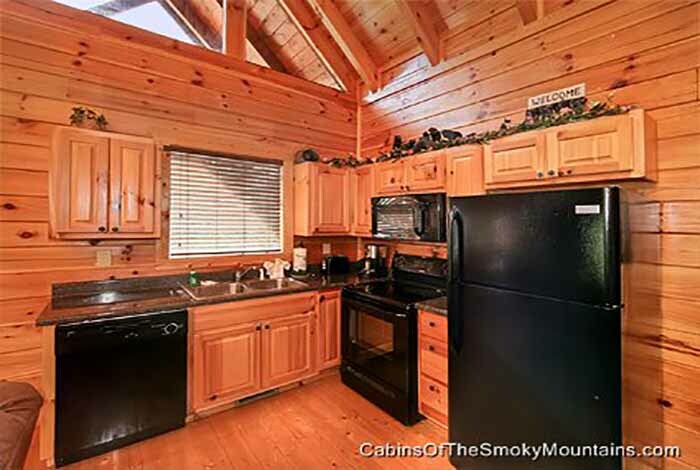 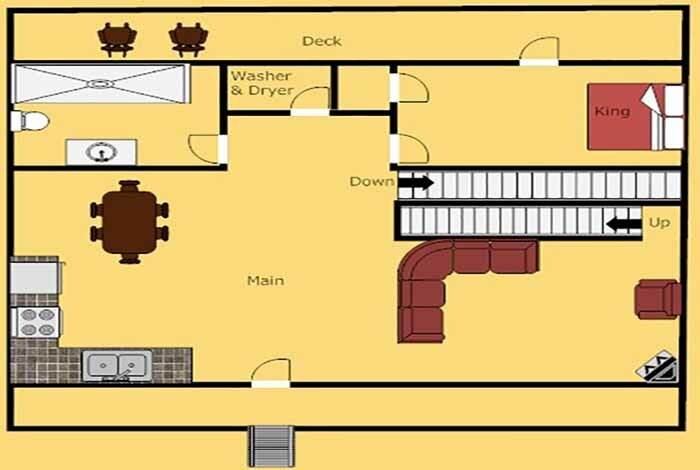 This cabin has a full kitchen equip with all major appliance, a dishwasher, microwave, and a washer and a dryer. 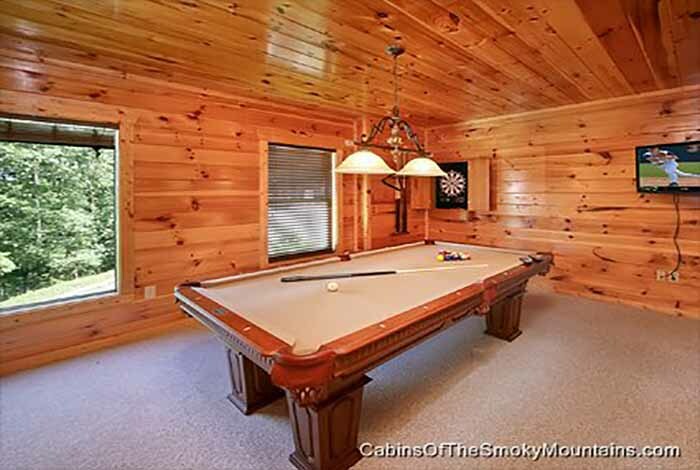 Get together for a fun game of pool or a movie night. 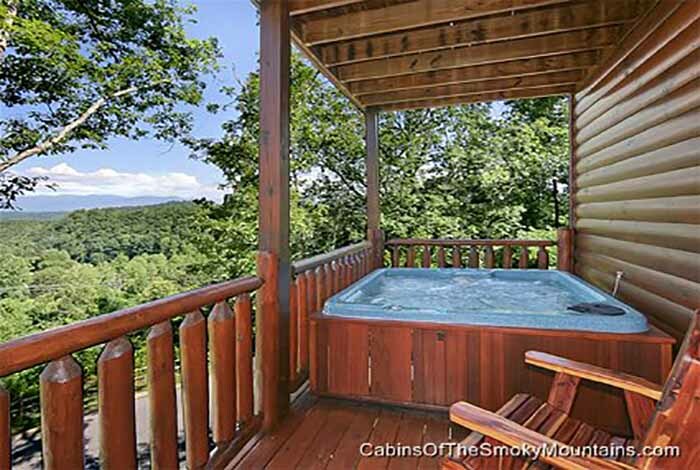 Watch the sun go down over the extravagant views of the mountains while enjoying the perks of your very own private hot tub. 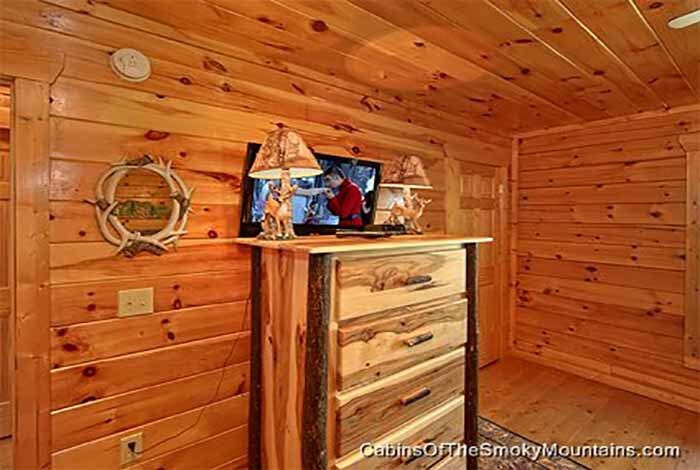 When Jack Frost starts nipping at your nose cuddle up to the fireplace inside or grill out on the charcoal barque grill. 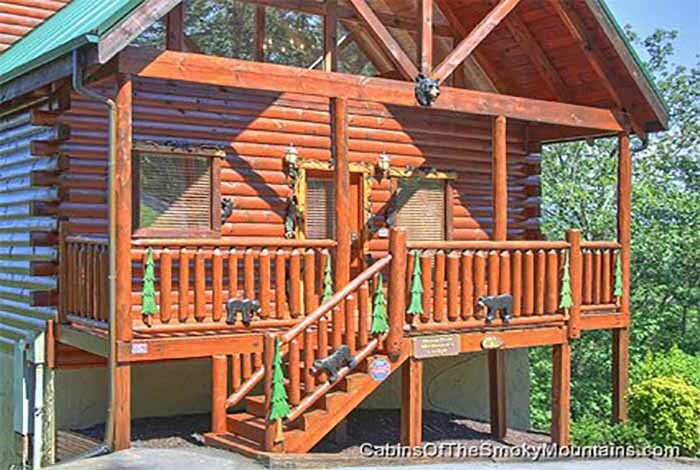 If you are looking for a lovely get away Mountain Memories Lodge is where you need to be no matter what the weather!